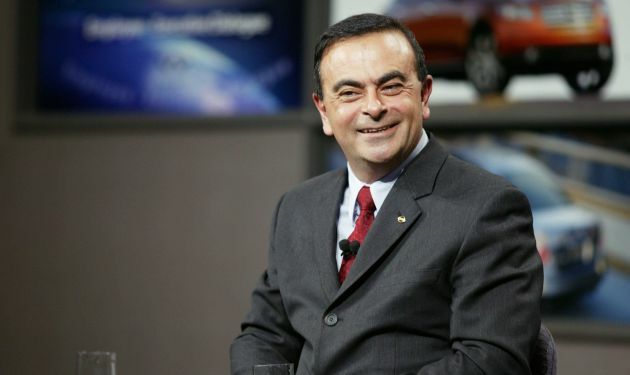 Carlos Ghosn, the man commonly hailed as Nissan’s saviour when he took over as CEO in 1999, may have hid up to US$70 million (RM291 million) worth of salary and benefits paid to him by Nissan, Bloomberg reports. This follows Ghosn’s arrest in Japan two weeks ago, based on allegations that the former Nissan chairman was grossly under-reporting his compensation. Ghosn’s alleged misconduct was said to be the result of his successful rescue efforts (Nissan almost went bust), which then gave the Brazilian-born Frenchman unusual powers that include a near-total say over how much, and how he was paid. Nissan’s Corporate Governance Report plainly reads: “The chairman of the board determines the compensation of each director,” based on consultation with the company’s two other top officials, one of whom was Greg Kelly, the American – who allegedly masterminded the under-reporting as well as other supposed financial crimes committed by Ghosn – arrested along with Ghosn. Ghosn’s lucrative salary was first brought to light in 2010 when Japan’s new rules on disclosure of executive compensation revealed him as Japan’s highest-paid boss. He reportedly made US$10 million (RM41.6 million) that year, which is six times more than what Toyota Motor Corporation’s chairman made. Apparently, even those numbers were understated. Ghosn’s salary had actually been much higher prior to the mandatory public disclosure. To minimise criticism, a plan was devised to defer half of his annual pay until after retirement, keeping the numbers off the books, people familiar with the investigation said. Another person familiar with the company’s practices stated that employees in Nissan’s finance department weren’t responsible for verifying the details of C-suite salary numbers disclosed in annual securities reports. That was the board’s job, but no one dared to ask questions, the person said. 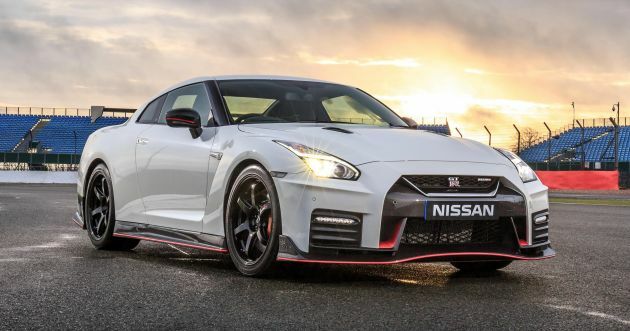 Jefferies Inc analyst Zuhair Khan had long warned investors that Nissan stood out for its poor corporate governance. Two years after Japan adopted its corporate governance code, Khan says Nissan was the only big, Japanese global company with a board that still did not have the required two independent directors. It wasn’t until 2017 when independent directors were eventually hired, although this only happened after an embarrassing recall exercise – it was discovered that Nissan’s vehicle safety inspections had been performed by unqualified workers. In fact, just yesterday, several Nissan employees admitted to regulators that they had not been following protocol in checks related to brakes and other components on new cars. The appointment of the independent directors also raised eyebrows. One was Masakazu Toyoda, a former top government bureaucrat, and the other was Keiko Ihara, an ex-race-car driver and former model. “It was as if they purposely picked people who wouldn’t be able to ask questions,” Khan said. 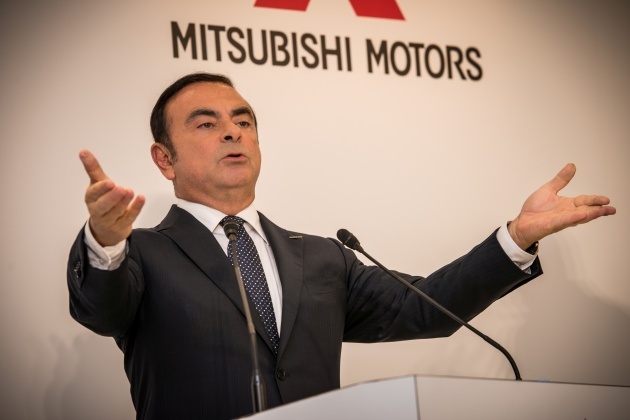 What does Ghosn say to all this? He, of course, denied breaking any rules with regards to compensation deference. His defence is that the amount of such pay wasn’t certain (meaning the pay was variable), and therefore it was appropriate to have them omitted from securities filing, said people with direct knowledge of the case. Ghosn hasn’t had an opportunity to respond in public because he’s currently being held in detention. Japanese law stipulates that individuals suspected of crimes are legally allowed to be remanded for 23 days without being charged. Ghosn is expected to be released on December 12, 2018, but risks facing more jail time if charged with more related crimes. Prosecutors were first alerted of Ghosn’s supposed wrongdoings after a whistle-blowing tip from inside Nissan. However, the timing prompted some analysts to say that the scandal may have been deliberately manufactured in order to block a Nissan-Renault merger that Ghosn was advocating. Jepunis lord that din have CONTROL on their quality, finances, BoD, or even the salary they paid? Either they were all sleeping, or the entire mgmt is oso involved but its their foreign CEO thats thrown under the Nissan UD bus. Proton lord that din have CONTROL on their quality, finances, BoD, or even the salary they paid? This is NISSAN, not PROTON. Failed trolling is failed trolling. Use brain and try better next time. Cannot follow Dasar Pandang Ke Timur anymore. Wow, if honourable Mat Salleh can do like this, I wonder what have Proton CEOs and Management have hidden also. Whatever Carlos did, at least he turnaround Nissan. But Proton, until today, still losing RM4 mil per day. And I am sure you made all that story up without a shred of evidence to back what you said. Try repeating this in Proton FB, then you have balls. I can’t believe this, this guy was my entrepreneur idol back in the day he joined Nissan! The truth is likely to be in the last sentence of this article. I used to have a Nissan. It was so bad. So soo sooo bad. I would not buy a Nissan again in my life due to mechanical issues and unreliability. This just confirms it, and the fact they failed internal QC controls. Basher said Nissan mechanical issues and unreliability is fake news in the previous newspost.